From Wikipedia, the free encyclopedia. Billy Chow (born Chow Bei-lei August 24, 1958 in Canada), (also credited as Billy Chau and Billy Chow Bei-lei) is an Chinese Canadian actor, martial artist and the former world kickboxing champion. 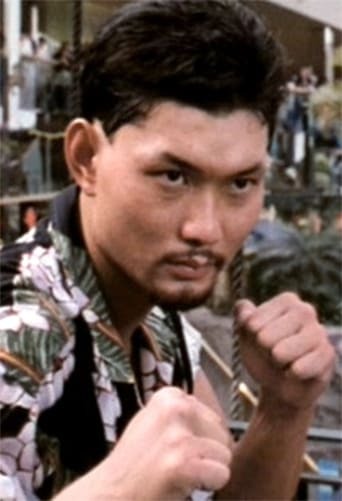 Chow is perhaps best known for his role as General Fujita in 1994 film Fist of Legend and Wong, Great Kick of the North in 1996 film Tai Chi Boxer. Description above from the Wikipedia article Billy Chow, licensed under CC-BY-SA, full list of contributors on Wikipedia.